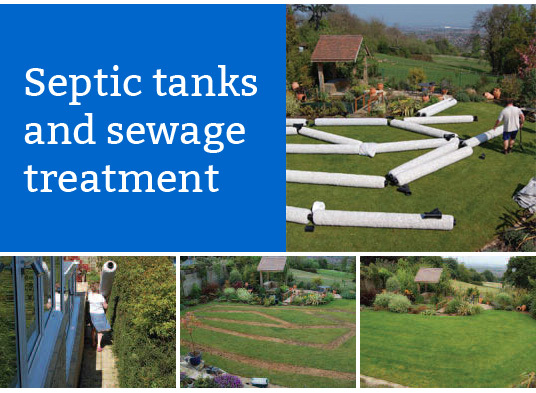 A frequently asked question about septic tanks is how often they need to be pumped out. Any industry professional would tell you that there is no hard and fast rule governing it. It depends on a number of factors including; the number of people using it, the type of waste being pumped out (solid waste from a garbage disposal), the size of the tank and how much grease, cooking oils and other fatty liquids are flushed into it. Knowing the right time to pump out a septic tank is very essential because leaving it too late may cause waste to seep out into the waterways or access grating. Usually pumping the tank out every 2 years should be enough for a regular sized household. It is a lot better to pump it out too early than to pump it out too late due to the huge risks of letting the tank overflow. If you need to confirm whether or not your septic tank is due to be pumped out, you can contact professionals. Working with professionals would not only empty the septic tank but would also eliminate any harmful odours. Professionally cleaning out your septic tank would remove the risk of spreading water borne diseases.